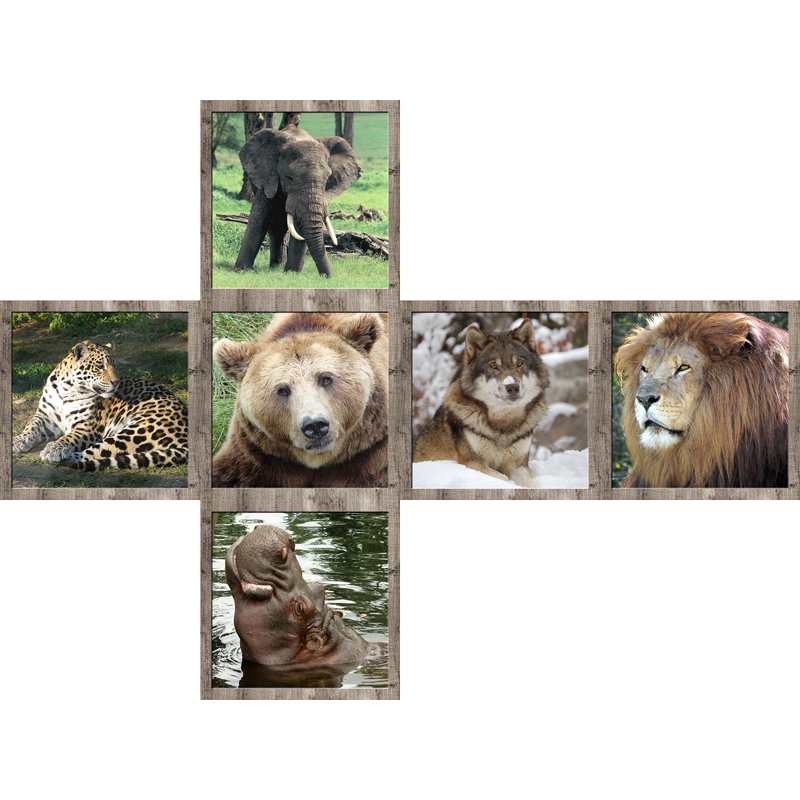 Wildlife can be found in all ecosystems. 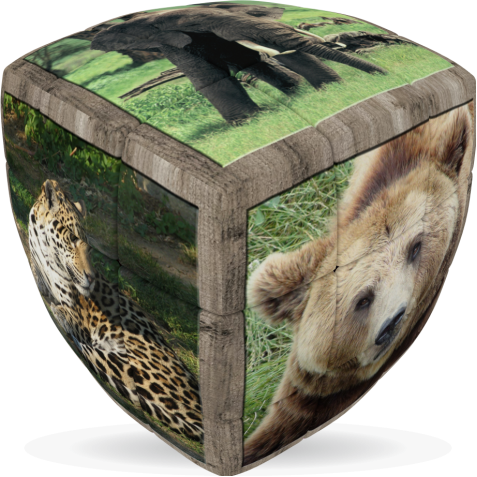 Deserts, forests, rain forests, plains, grasslands, and other areas including the most developed urban sites, all have distinct forms of wildlife. 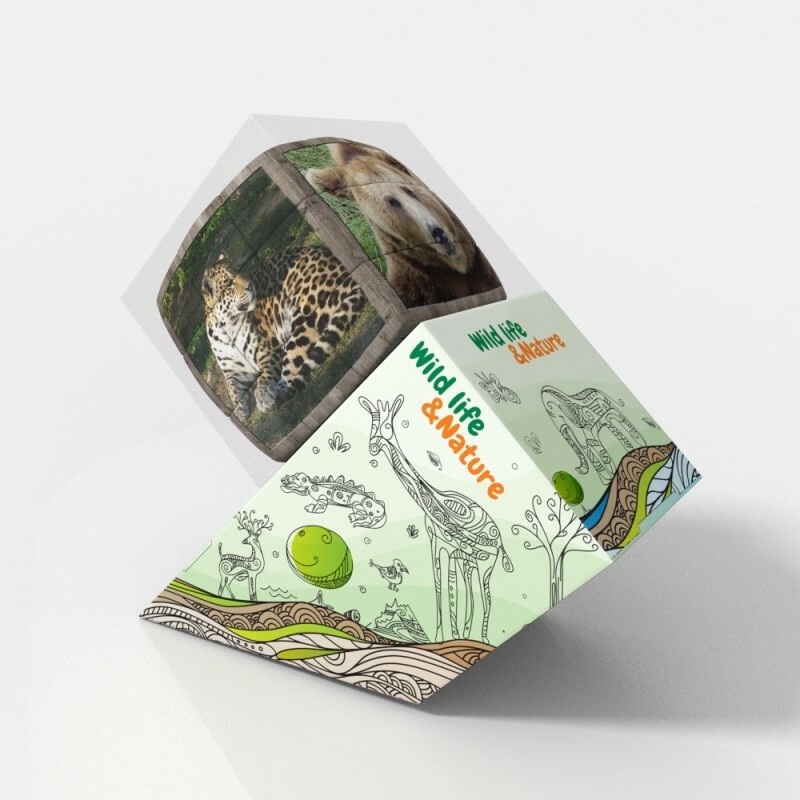 While the term in popular culture usually refers to animals that are untouched by human factors, most scientists agree that wildlife is affected by human activities. 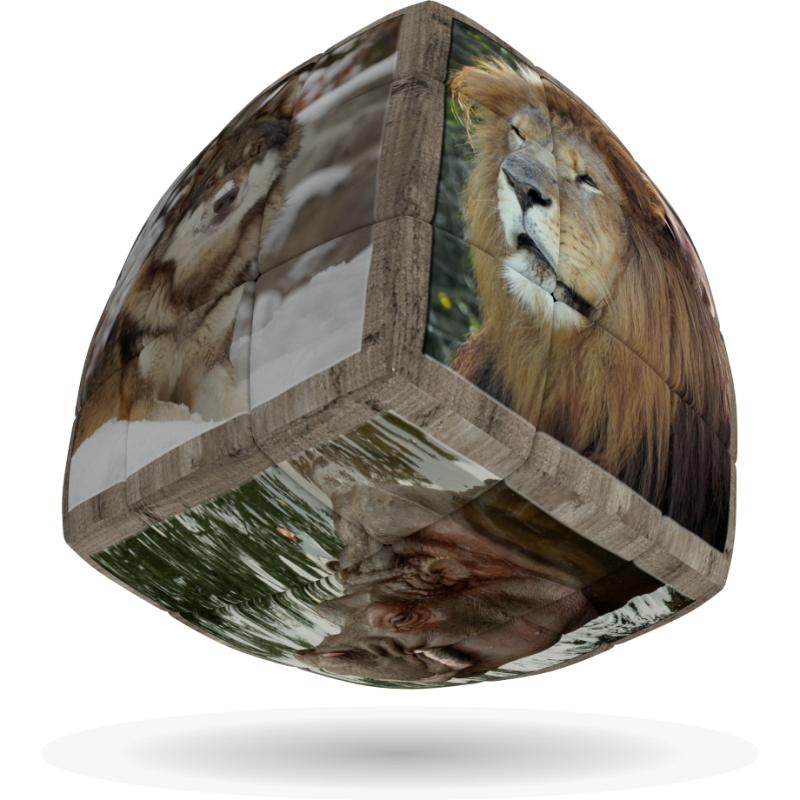 Build your knowledge and learn more about these beautiful wild animals, while you enjoy the intellectual challenge of the cleVer Cube, the finest quality rotational puzzle.